Every wardrobe needs the basics. Every woman knows that the foundation for an up-to-date wardrobe depends on good basics. 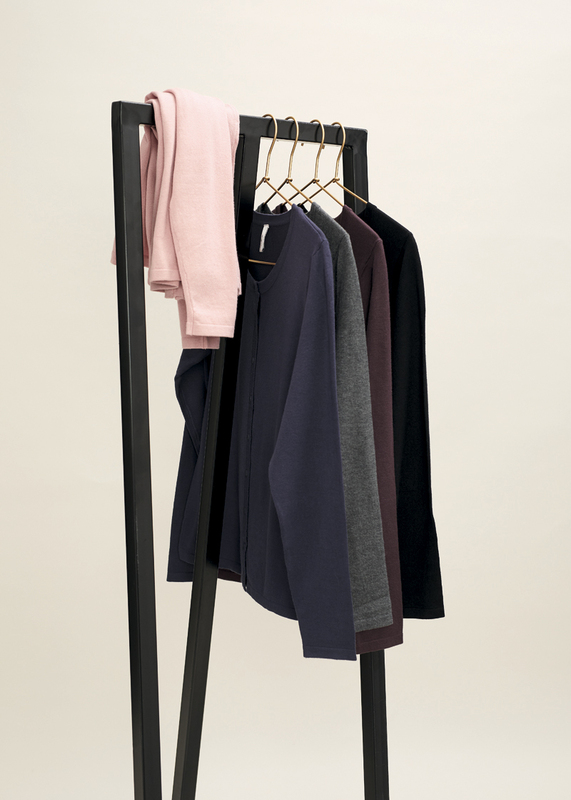 We have a wide range of classic knitwear, blouses, trousers and T-shirts in comfortable, pleasant fabrics that make up the basic elements for putting together the right look. Our basics are designed according to strict design, size, quality and comfort criteria, so you’re certain to get the best basics on the market. Among our requirements is that the fabric must withstand frequent washing without losing its shape and colour, so you are guaranteed a uniform product no matter what time of the season you buy it. The colours are white, off-white, light beige, dark blue and black, so they can be used for all seasons, and the styles are designed to be timeless and classic. We look forward to presenting our wide-ranging basic collection that can meet every need in the contemporary woman’s wardrobe.